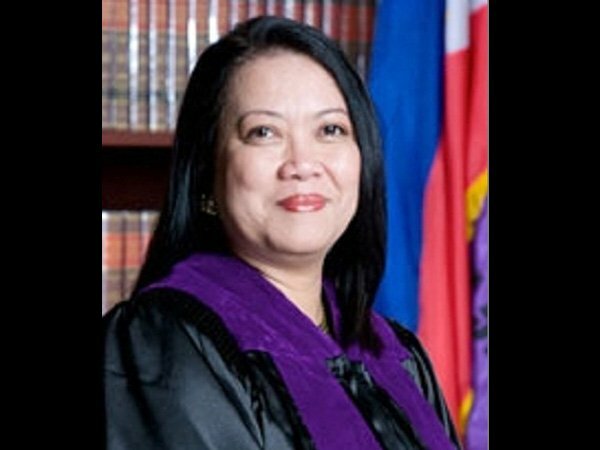 Associate Justice Maria Lourdes Sereno has been appointed new chief justice by President Benigno Aquino III. Sereno will serve for 18 years or up to 2030 unless she gets impeached. Prior to her stint at the Supreme Court, Sereno worked as Executive Director, Asian Institute of Management from February, 2009 to August 15, 2010. She also served as President of Accesslaw Inc. from April 2000 to August 15, 2010. Sereno also taught at the University of the Philippines College of Law from 1986 to 2005 and served as a consultant for United Nations, World Bank, and US Agency for International Development (USAID) between 1995 and 2002.